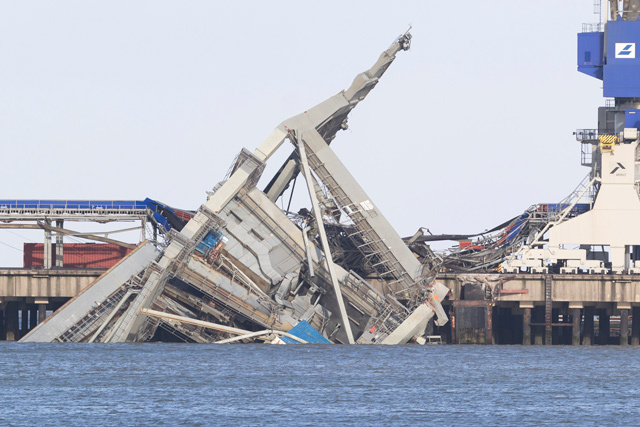 Seven people died Thursday as high winds knocked over trees and caused widespread travel chaos in northern Germany, the AP reported today. Authorities in Hamburg warned residents to stay inside after a tree fell on a car and killed a woman. A truck driver was also killed near Rostock when a tree hit his vehicle. In Berlin, where winds reached up to 120 kph (75 mph), flights were temporarily grounded at the city's two airports and much of the public transportation system was shut down. One woman died in the capital after a tree fell on her car. 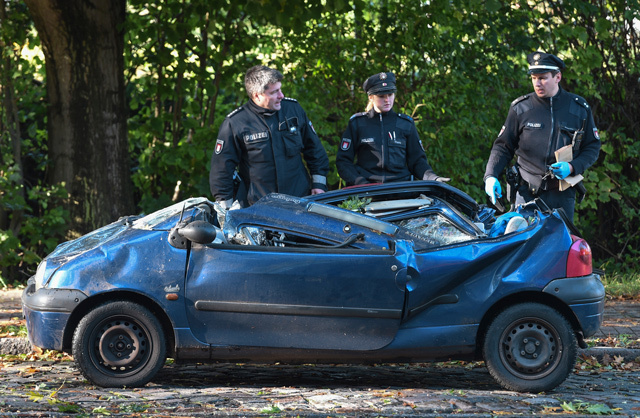 Four other people were killed in the surrounding region of Brandenburg. 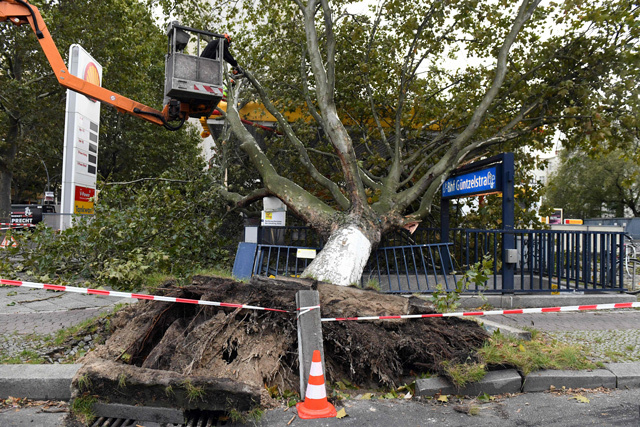 Train connections in several northern states were shut down, including links to and from Berlin, because of the danger from branches over the tracks. Germany rail company Deutsche Bahn opened stationary trains to travelers left stranded by cancellations.